Here’s a fun gift for an upcoming baby shower or if you have a little one on the way. 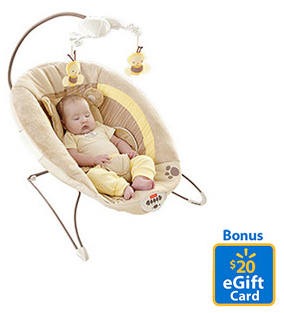 Get the Snug-a-bear Rock n’ Play Sleeper or Snugabear bouncer and get a $20 Walmart eGift Card back with your purchase! 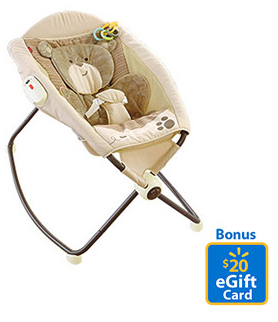 I know a lot of moms who swear by the Rock N Play for the first 6-8 weeks to keep baby near the bed and keep their head elevated if they have reflux. Both products have good reviews. 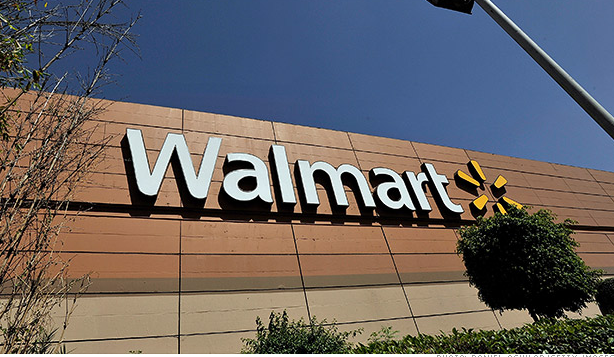 Use the gift card you earn to buy diapers or check out the Walmart weekly ad to stretch it! Shipping is free on either item because they are over $45.